The White House Office of Information and Regulatory Affairs (OIRA) is the United States’s regulatory overseer. 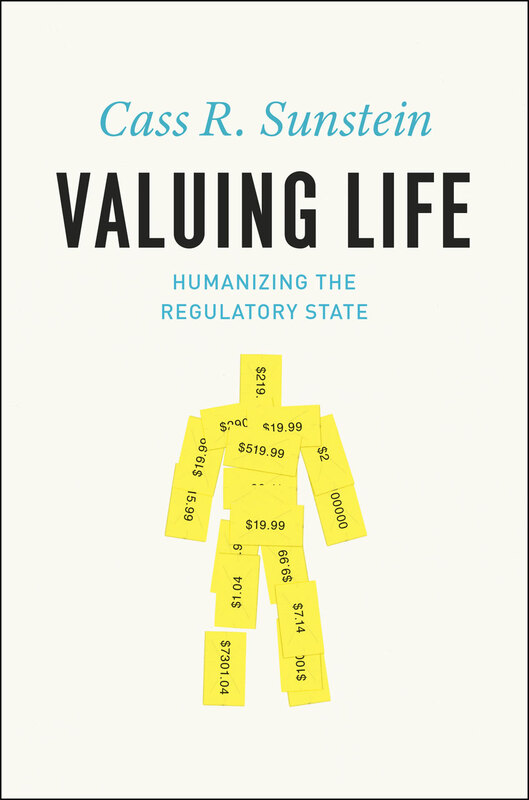 In Valuing Life, Cass R. Sunstein draws on his firsthand experience as the Administrator of OIRA from 2009 to 2012 to argue that we can humanize regulation—and save lives in the process. In this highly readable synthesis of insights from law, policy, economics, and psychology, Sunstein breaks down the intricacies of the regulatory system and offers a new way of thinking about regulation that incorporates human dignity– and an insistent focus on the consequences of our choices.